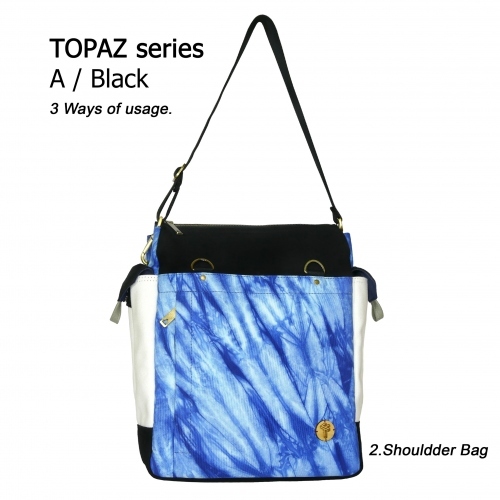 Who doesn't love a good tote bag? 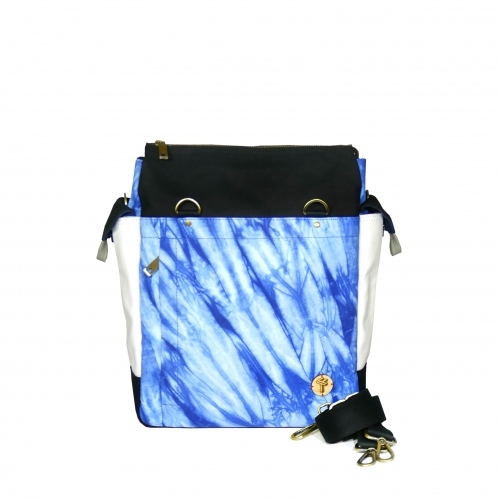 This is a unique product, totally handmade with special attention in details and style. 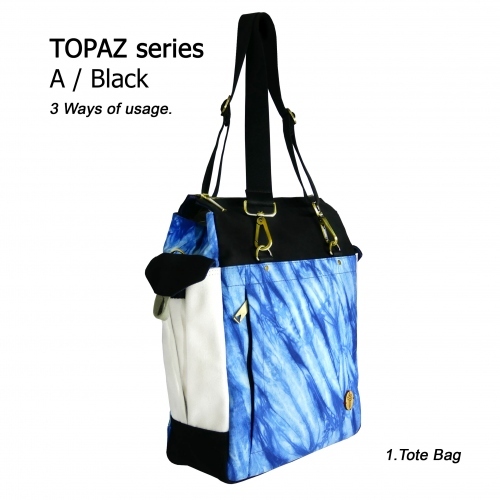 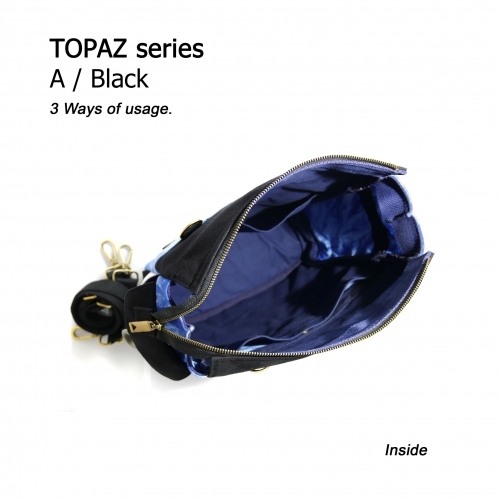 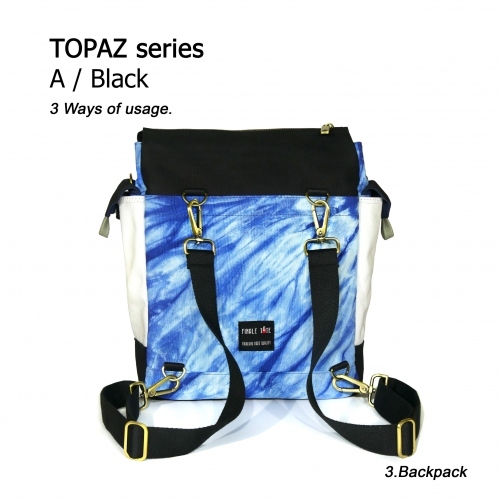 TOPAZ is made by delicated tied-dyed cotton fabric.